Jonathan Strahan's Best Science Fiction and Fantasy of the Year is always a brilliant collection of mind-blowing short stories. But Strahan's collections also always have the best covers. 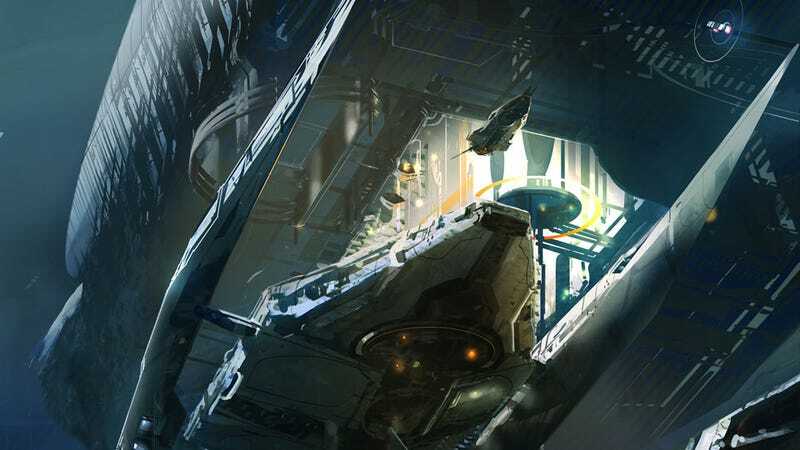 And Volume Six, which comes out in March, has our favorite cover out of all of them so far, by Sparth.